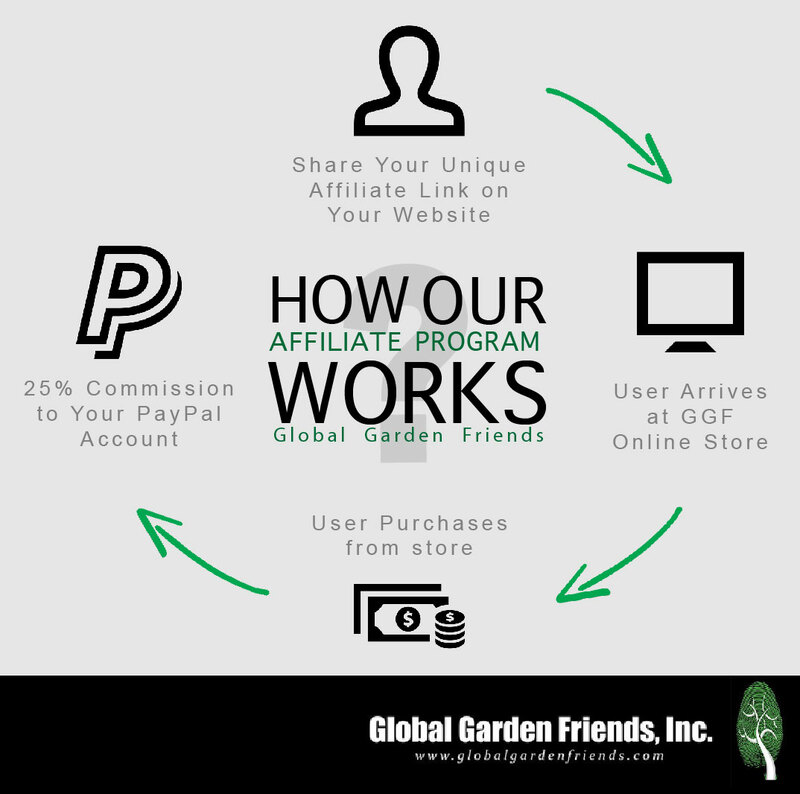 Affiliates | Global Garden Friends, Inc.
Join our affiliate program and earn 25% commission from each purchase your referrals make! Earn money by promoting your favorite gardening products! When you join our affiliate program, you will be supplied with your unique textual link that you place within your site or send to your friends. When a user clicks on one of your links, they will be brought to our website and their activity will be tracked by our affiliate software. 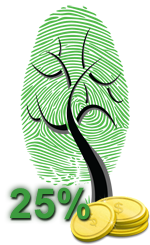 You will earn a 25% commission based on their purchase.